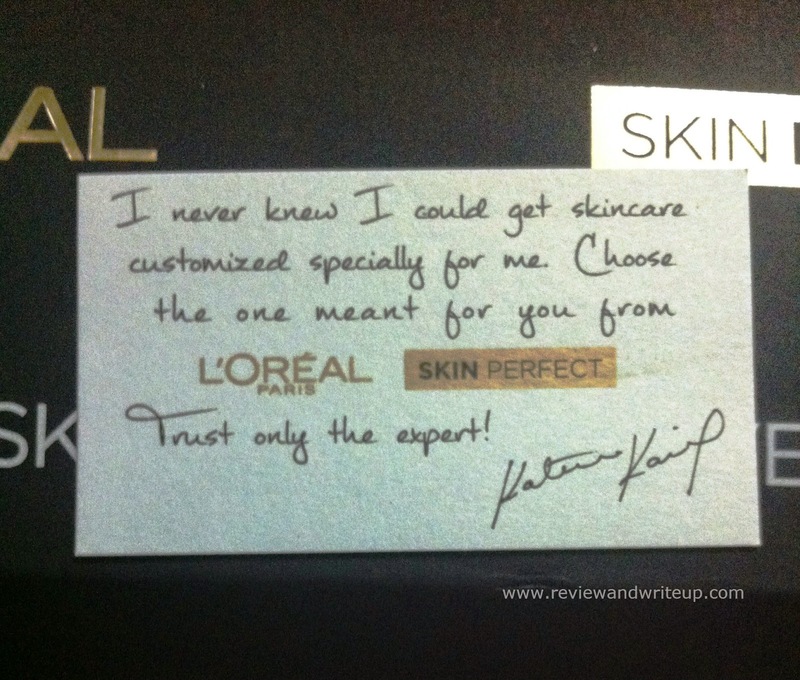 In fact when I told my mom about the skin range she also liked this idea. 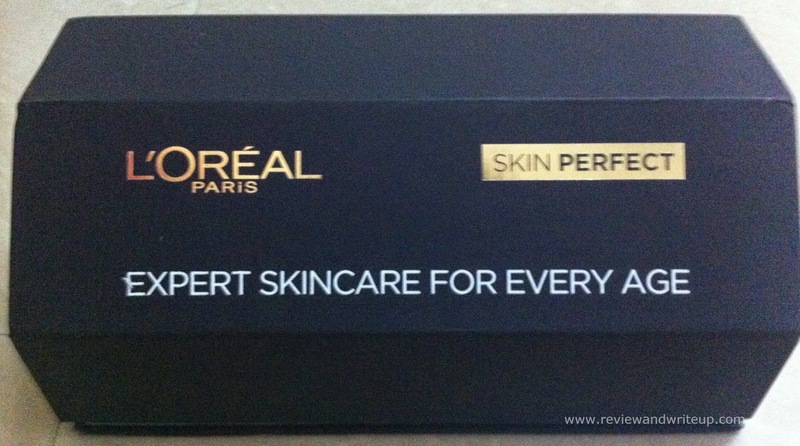 Today I am going to share what Loreal Expert Skin Care Range is all about. My View – 20+ ranges for 20-30 age group. This age group doesn’t have wrinkles or patchy skin. What this age group needs is a cream which rejuvenates glow of their skin which is affected by daily work stress, pollution. Girls in this age group often face problems like pimples, dullness, Oil being deposited on skin. 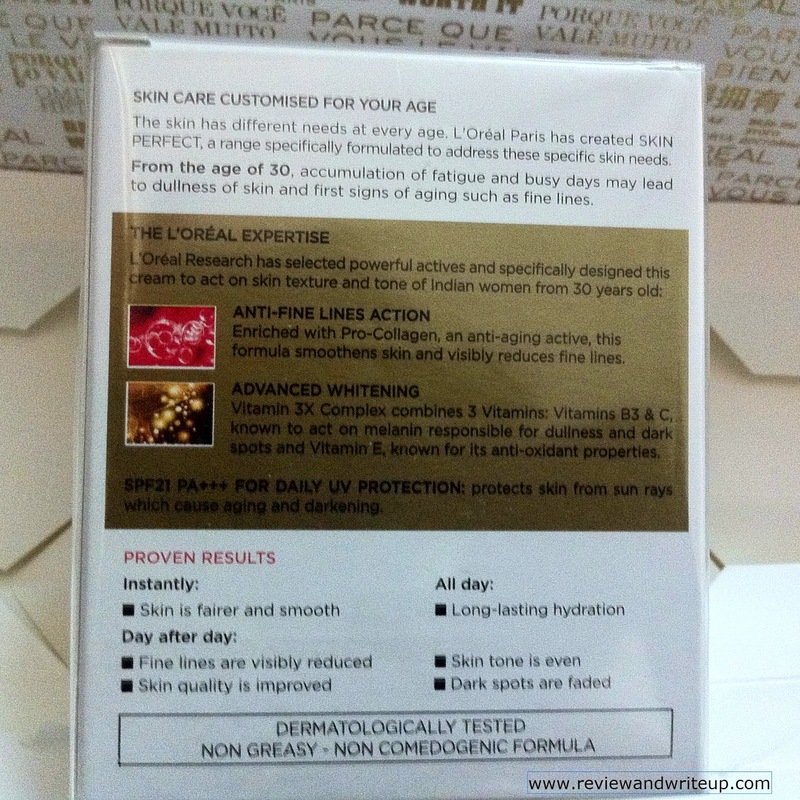 A cream which could help in providing instant glow, reducing imperfections is something what this age group looks for. Cream has UV filters as well as Purifyll + Vitamin 3X (B,C,E) complex. You don’t need to add sunscreen for UV protection. 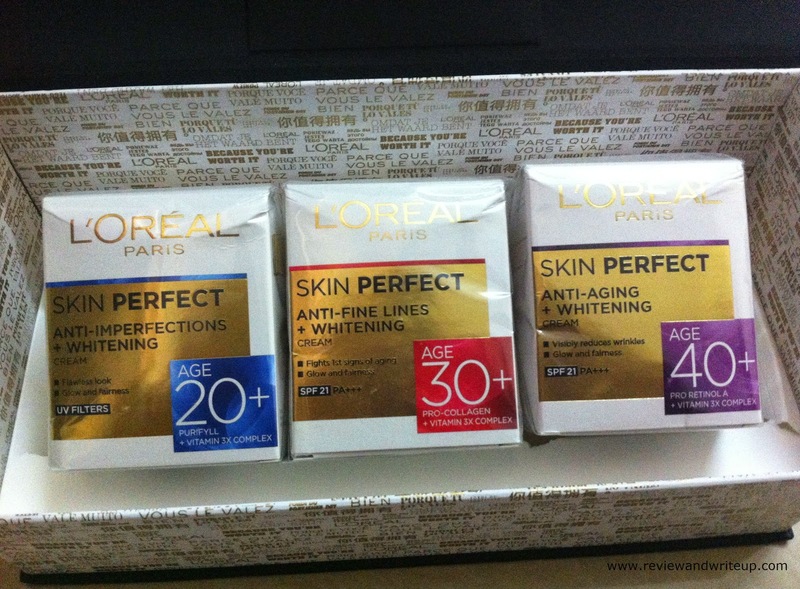 I am hoping that Loreal 20+ cream is able to fulfill its claims. My View – 40+ I guess should be till infinite, haha. Women in this age group have visible wrinkles. Skin won’t be as young as it was till 40. 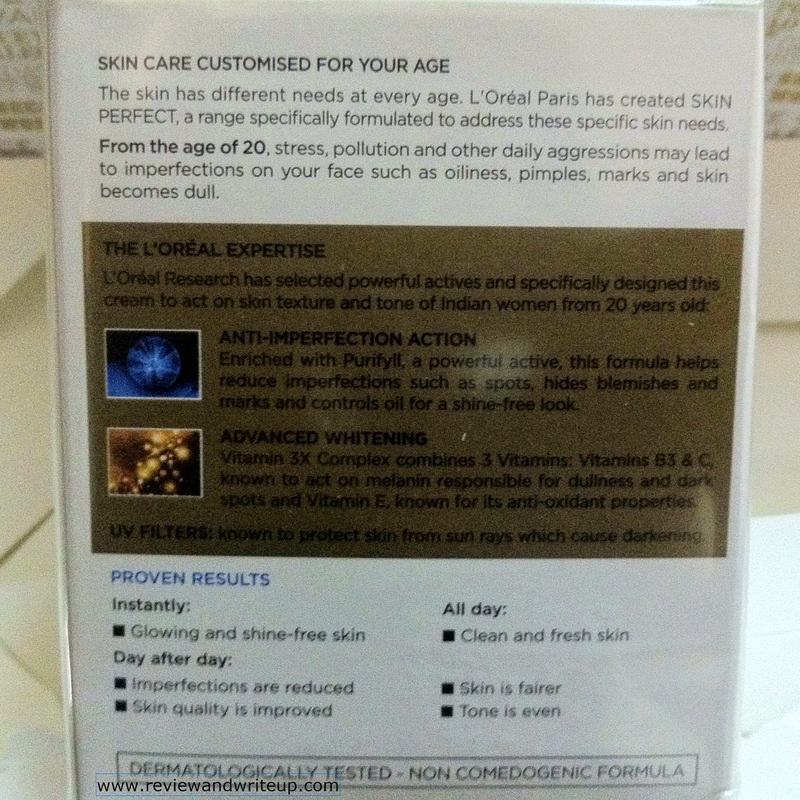 After 40 skins will get wrinkles, dark spots for sure. Help needed is a cream which could reduce wrinkles, dark spots so that skin could still manage to look good at the end of the day. This cream has Pro-Retinol which is a powerful anti-aging active with three key vitamins (B,C,E) along with SPF21 PA+++. 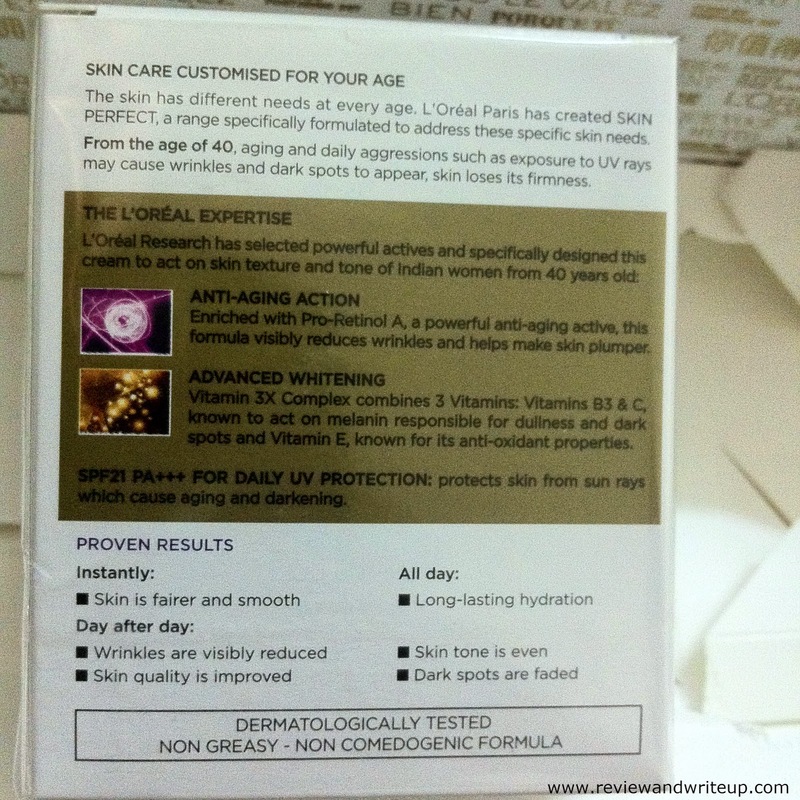 I am hoping that Loreal Expert 40+ cream should be able to take care of skin of women in 40+ age group.